Perfect strain from the Skunk family to grow outdoors. 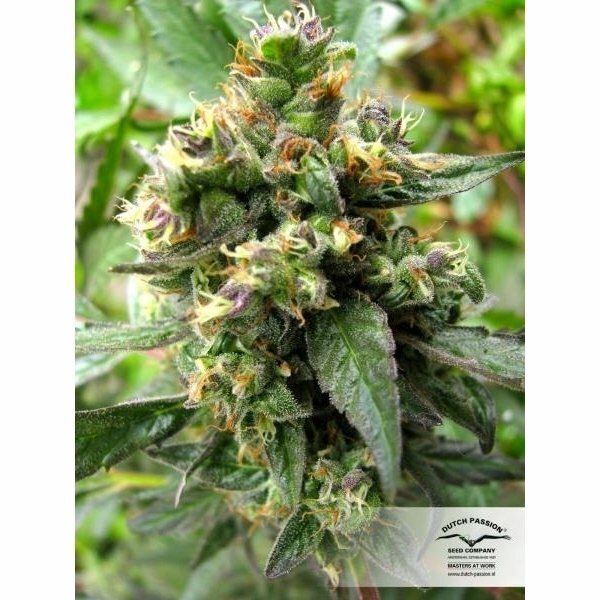 Trance is a 90% Indica dominant variety by Dutch Passion that produces moderate yield of top quality, superb marijuana. A short flowering period makes it possible to enjoy one of the best Skunks earlier. 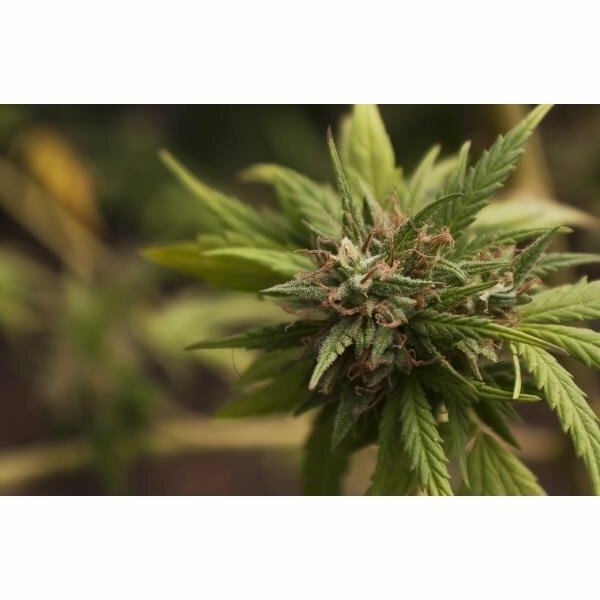 With most of the Skunk strains now on the market being designed with indoor growers in mind, it is difficult to find a Skunk cannabis that would suit the need of an outdoor grower. By crossing the best Skunk genetics with a fine Indica specimen, the breeders at Dutch Passion managed to create a strain that retains all the Skunky taste and effect, while being able to develop fully under the sun. A medium height plant, reaching some 1,5 m at the maximum and blooming in just 7 weeks. As with every Skunk related strain, it is recommended to use a high capacity smell neutralization, as the odor can get pretty intensive. With 11-12% of THC, Trance by Dutch Passion is a perfect weed for a lazy evening sit in session. Profound stone that most probably prevent you from making a single move for the next couple of hours after taking a hit.